We can easily fall into the wrong postures when we are sitting in front of the computer. Our spine curves, shoulders and neck get tense, the tummy lowers and flops. Moreover, breathing becomes shallow, lessening the quantity of oxygen to our brain. We are able to think more clearly if the cells in our brain get proper quantities of oxygen. These simple yoga poses, you can do, on the chair can improve your performance at work and increase your quality of life. Do it first thing in the morning and every time you wish during the day. Remember to drink water (to keep the disks between your spine hydrated) and stand up and open the window (if it is possible) to breathe some fresh air during the day. 1. Sit sideways on the edge of the chair with feet and knees together. 2. Bring your hands to hold the back of the chair. 3. Take a deep inhalation trough the nose, and as you exhale twist gently turning the torso to the back of the chair. Keep the knees together and aligned. 4. As you exhale undo the pose. 5. 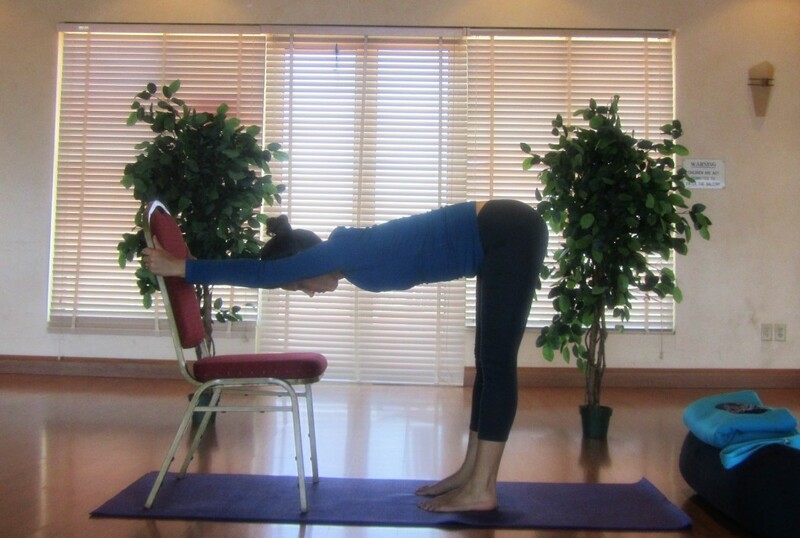 Sit on the other side of the chair and repeat the exercise to the opposite side. 1. Sit on the edge of the chair with the torso straight and spine lengthen. 2. Take a deep inhalation, as you exhale bend sideways to the right, lifting the left arm in line with the torso, opening the chest. 3. 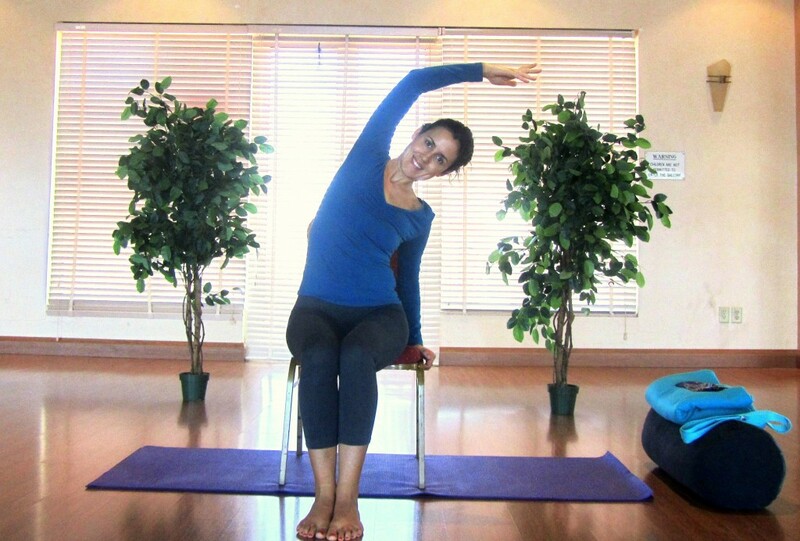 The right hand presses on the chair, allowing the right side of the torso to lengthen, increasing the space between the vertebras on the right side of the torso. 4. As you inhale bring the torso back to its initial position. Repeat it on the opposite side. 1. Position yourself in front of the chair, so that when you fold forward your hands touch the back of the chair. 2. Keep the feet parallel and hip distance apart. Inhale, exhale and fold forward (from the top of your hips, not from your waist) holding the back of the chair with your hands. If you feel like it, bend the knees, allowing the stretch in your low back to increase. 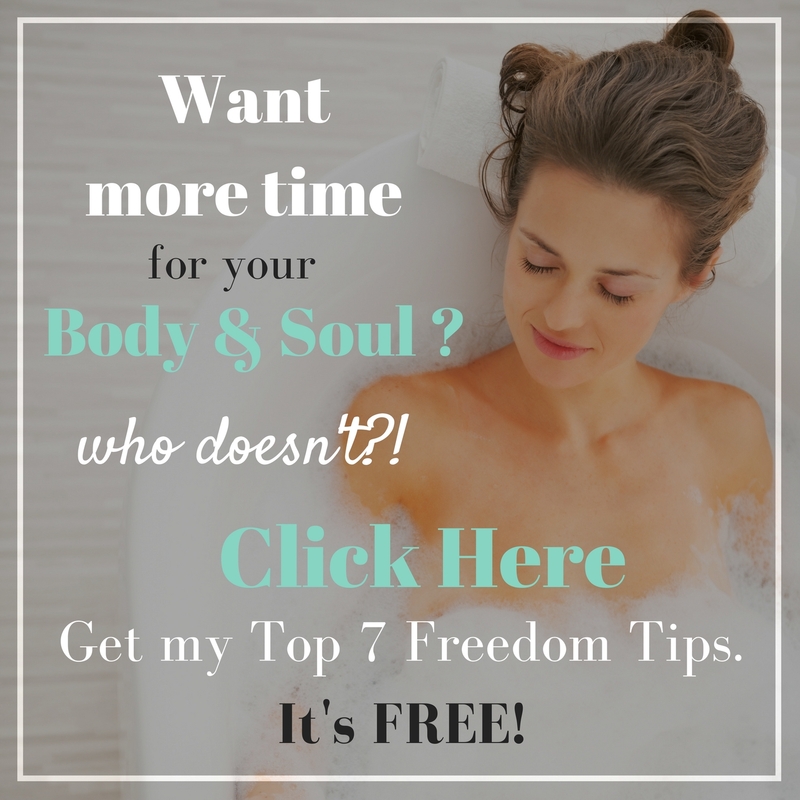 I really like these exercises as you could do them at any time to give you an energy boost. Thank you.